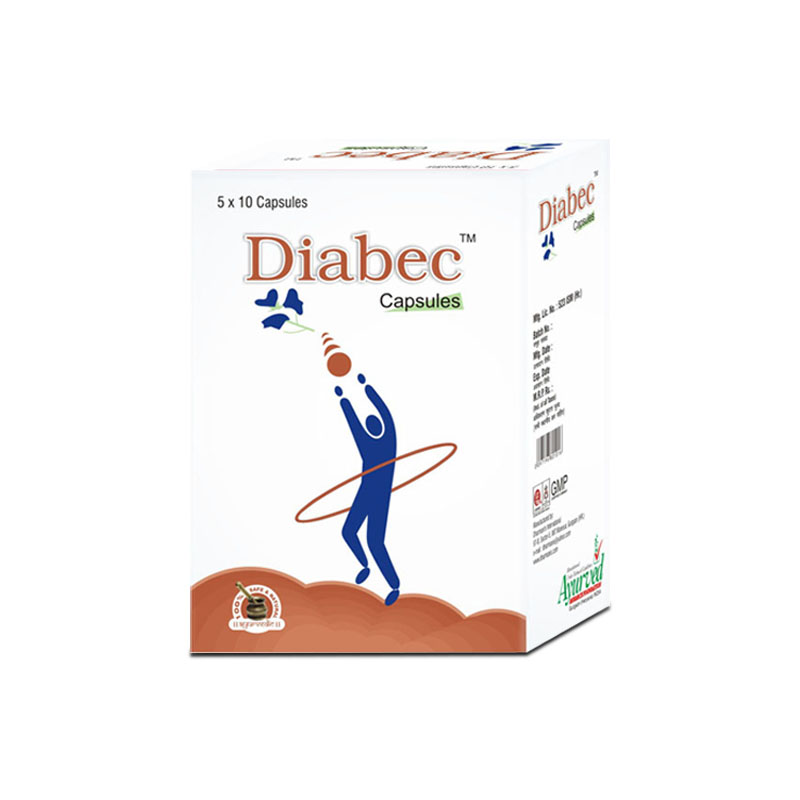 Diabgon powder is herbal anti diabetic powder which is recommended to people suffering with high blood sugar levels. This herbal powder for diabetes maintains healthy sugar levels in blood and is useful for people suffering with any type of diabetes. High and low sugar levels both are harmful for health and consistently damage vital organs of the body, Diabgon herbal anti diabetic powder by regulating blood sugar prevent sugar level from fluctuating and maintain these within healthy range to protect health. This powder not only regulates sugar levels but also prevents side effects of the problem from showing-up to allow a diabetic to lead a normal life. Diabetes is for life, it cannot be cured, but it is hazardous for health too. The best way to protect health from this damaging disorder is by maintaining healthy sugar levels. 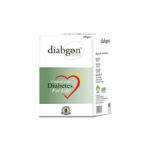 Use of Diabgon herbal anti diabetic powder makes the task for diabetics very easy. Diabgon herbal powder for diabetes is natural in its effects, this powder contains pure herbs as ingredients which are free of side effects and improve body’s own mechanism to handle the problem. 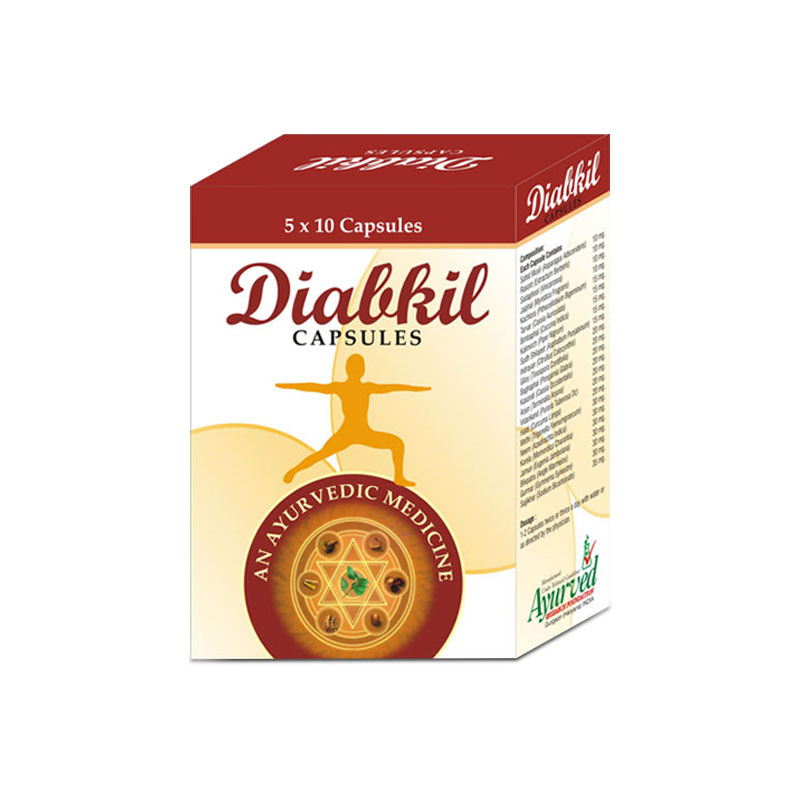 The natural effects of this herbal anti diabetic powder make it a safe and effective choice as it does not cause any dependency and also reduce intensity of problem gradually to provide long-lasting relief. This powder is suitable for people of all ages and can be used without any medical prescription. Use of Diabgon herbal anti diabetic powder allows body to metabolize sugar for energy production. This herbal powder for diabetes also suppress side effects of the problem like high cholesterol, hardening of arteries, blockages in arteries poor immunity and low energy levels effectively. By improving body’s sugar metabolizing abilities this herbal powder protect nerves, eyes, heart and kidneys which are most vulnerable to damages due to high blood sugar. This herbal anti diabetic powder possess immunity boosting herbs and also promotes faster healing of wounds, poor immunity and slow healing of wounds are most troublesome side effects of diabetes as people many times lose their limbs due to these. The use of this herbal powder minimizes chances of life-threatening conditions like heart attack and stroke by maintaining sugar levels healthy. 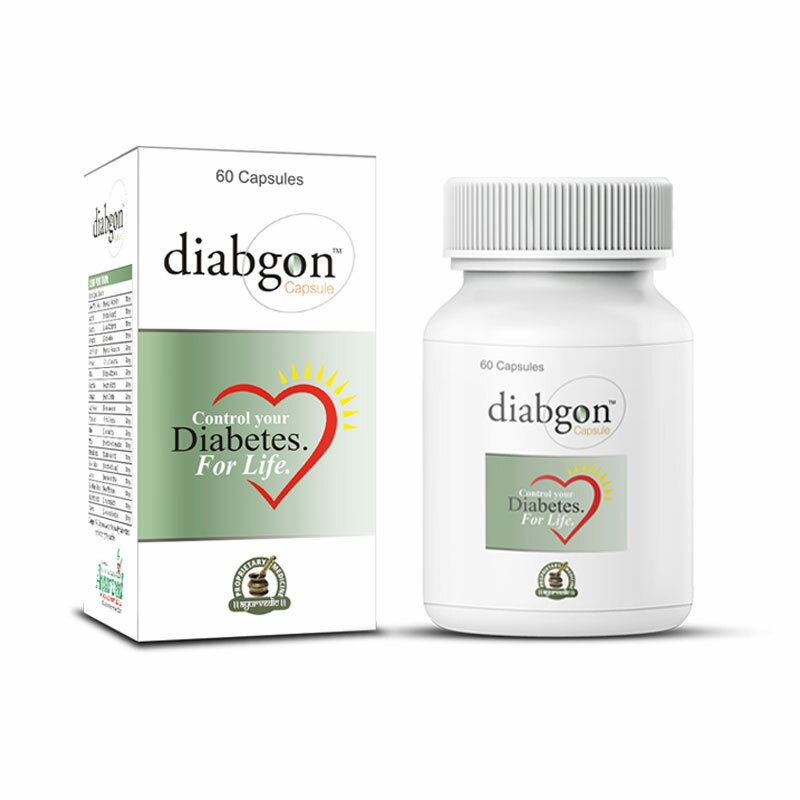 Diabgon herbal anti diabetic powder allows a person to lead normal life despite of diabetes by maintaining higher energy levels and sound mental health. It prevents lethargy and weaknesses and also prevents mood swings, irritability, anxiety etc. This herbal powder for diabetes protects reproductive organs of a male too from damaging effects of diabetes. Haldi –This rhizome is prolific to control blood glucose levels. This is powerful anti-inflammatory and also antioxidant, antimicrobial and anti-glycemic. This rhizome regulates insulin hormone secretion, suppresses insulin resistance and insulin sensitivity. It lowers sugar levels, curbs fat deposition in arteries and maintain healthy triglyceride levels. Methi – This herb possesses powerful anti-glycemic properties which help in lowering high blood sugar levels. This is potent supplement to protect nervous system, prevent hardening of arteries and maintain healthy cholesterol and triglyceride levels. 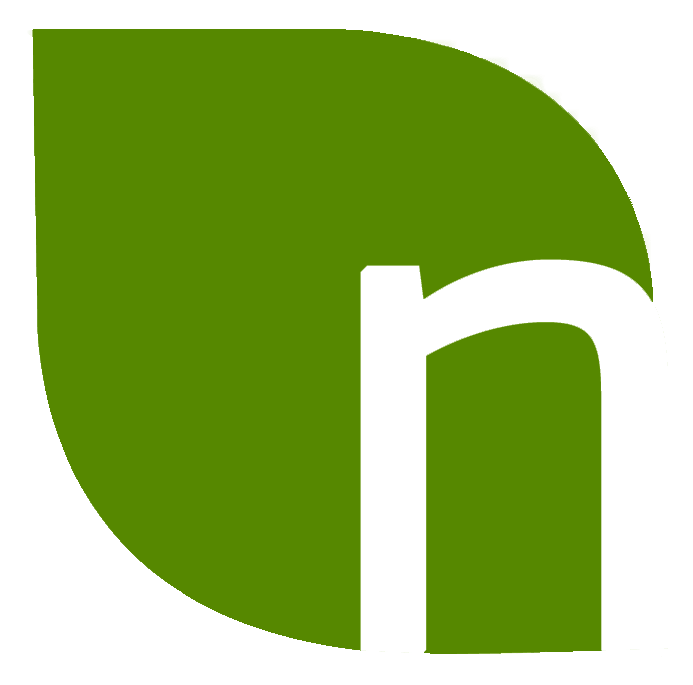 Neem – There are wide range of benefits this natural supplement can provide to control blood glucose levels. The leaves and seeds of this plant can dilate blood vessels and promote smooth blood flow, smooth flow of blood speeds-up healing of wounds and also enhances immunity levels and reduces pressure on heart. Apart from this it has natural sugar lowering abilities and maintains blood sugar within healthy limits. Karela –This vegetable contains three compounds which are Charantin, Polypeptide – B and Vicine. These three compounds work individually or collectively to provide excellent blood sugar lowering effects. This vegetable in any form is very useful natural supplement to control diabetes. Jamun – The fruit and seeds of Jamun are wonderful hypo-glycemic supplements. These improve pancreatic activities and enhance level of insulin hormone to regulate sugar levels naturally and safely. Bilvapatra – This is source of powerful and active antioxidants, these compounds inhibit free-radical mechanism and prevent occurrence of diabetes. In diabetics these reduce intensity of the problem and shield its damaging effects. Gurmar –This herb too is excellent for promoting insulin secretion in body. This herb is known for regenerating pancreatic cells which secrete insulin to metabolize sugar. Diabgon herbal anti diabetic powder contains all these herbs in right dosage, this herbal powder for diabetes also contains other herbs which support effects of these main herbs and provide wide range of benefits. Diabgon herbal anti diabetic powder not only curb high sugar levels by enhancing insulin hormone secretion but also suppress side effects of the disease. Use of this herbal powder provides long-lasting results as it stimulates pancreatic functions and also pituitary gland to maintain availability of quality insulin in healthy amount. These effects of Diabgon herbal anti diabetic powder make it an excellent aid to handle all types of diabetes and protect health from its damaging effects. All the herbs used in this herbal powder are safe and free of side effects; this herbal powder is safe for person of all ages. Diabgon is reckoned as the most effective herbal anti diabetic powder due to its wonderful properties which are boon for handling diabetes. This powder regenerates beta cells in pancreas; these cells are responsible for producing insulin hormone. Higher number of beta cells provided by this herbal anti diabetic powder enhances level and quality of insulin to metabolize sugar. Some of the ingredients of this herbal powder for diabetes are hypo-glycemic in nature, these ingredients lower sugar levels on intake, other ingredients present in this powder reduce insulin resistance in cells and allow absorption of sugar for energy production to effectively control diabetes. Diabgon herbal powder also possesses herbs which slow down absorption of sugar in blood to prevent sudden surge in blood sugar levels during digestion. All these benefits protect health from damaging effects of diabetes. 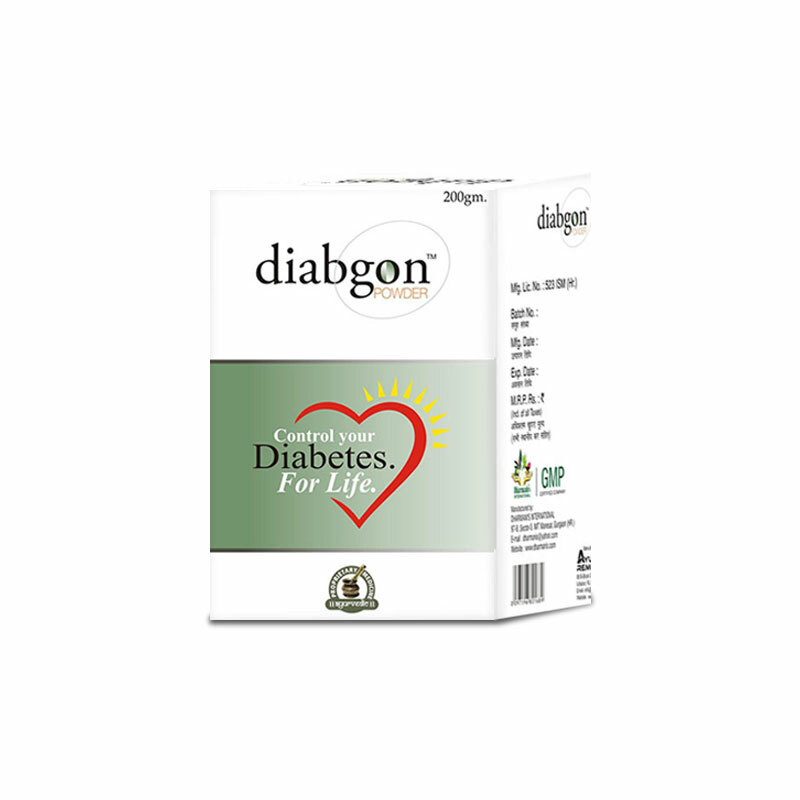 Diabgon herbal anti diabetic powder possess herbs which maintain healthy cholesterol, triglyceride levels and prevent blockages in arteries. Some of the ingredients of this herbal powder for diabetes prevent hardening of arteries and plaque deposition to allow smooth flow of blood. 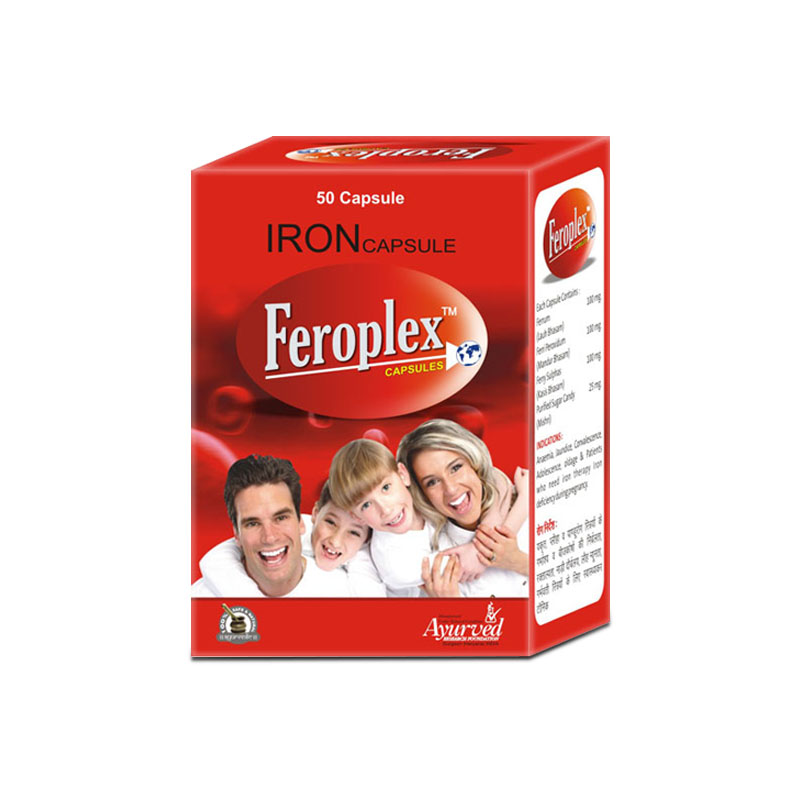 All these benefits provided by this herbal powder reduce pressure on heart and maintain healthy cardiac functions. This herbal anti diabetic powder prevents urinary disorders and maintains healthy kidney functions; this herbal powder also suppresses side effects like pain in legs, lethargy and weakness. Diabetes is severe on nerves of the body; it depletes vision by damaging nerves of eyes and can damage any organ of the body. Some of the ingredients of Diabgon herbal anti diabetic powder are effective in protecting and maintaining healthy nervous system. These ingredients of herbal powder for diabetes protect delicate organs like eyes and all the organs of the body which are vulnerable due to high blood sugar levels. Apart from all these benefits this herbal powder improves liver health, maintain sound mental health, protect reproductive organs and maintain higher energy levels. Diabgon herbal diabetes powder boost-up immunity and promote faster healing of wounds, this herbal powder promote healthy clot mechanism and allow wounds and infections to heal quickly. Use of this herbal diabetes powder stops cravings to eat frequently and sugary. Intake of this powder allow a person to follow dietary control strictly and reduce excess calorie and sugar intake to control blood glucose levels. This herbal powder control maintains optimum energy in the body and keeps a person active. Is Diabgon powder safe to use? 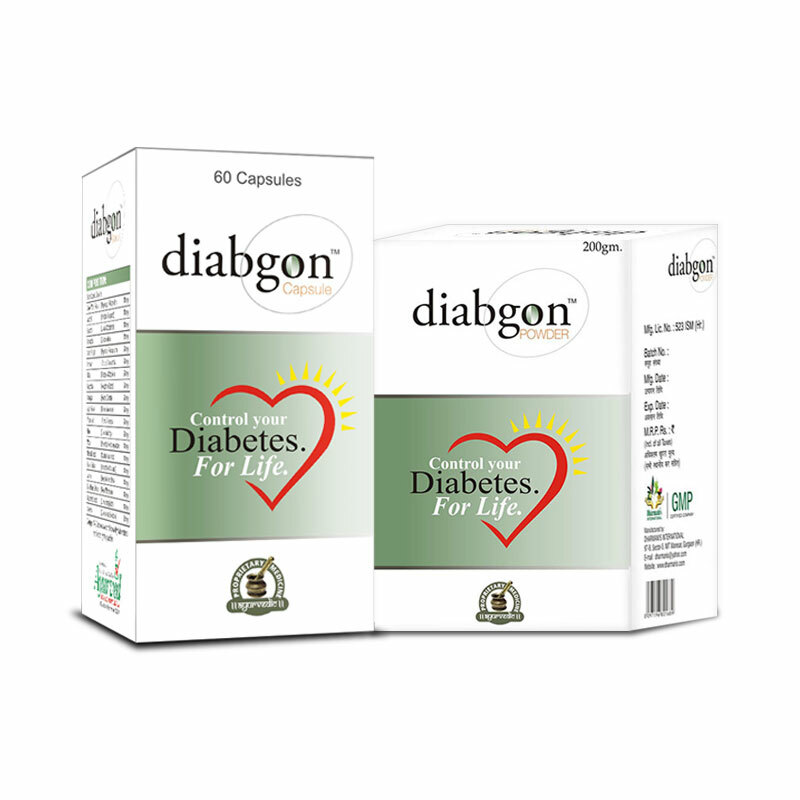 Diabgon is purely herbal powder for diabetes control. It is made by using herbs in their purest form. This powder contains no artificial or synthetic material which causes side effects. Even after prolonged use this powder is safe and free of ill-effects. This herbal diabetes powder is suitable for use by males and females of all ages. What are the ingredients of this anti-diabetic powder? Diabgon powder possesses highly effective herbs to control blood glucose levels. The ingredients list of this powder goes as – Haldi, Methi, Neem, Karela, Jamun, Bilva Patra, Gurmar Jaiphal, Rasont, Bimbaphal, Safed Musli, Chirayata, Indrayan, Kasondi, Shilajit, Giloy, Baghaphal, Arjun, Vidarikand and Sajjikhar. All these herbs are blended with a scientifically derived formula to deliver positive results. How to use this powder to obtain good result? Take one or two teaspoons of this herbal diabetes powder with water after breakfast and dinner regularly to control blood glucose levels. Avoid eating sugary and starchy foods and also foods high on carbs. Exercise regularly and eat fibre rich foods to gain maximum benefits in a short time. It is difficult to predict in general that in what duration one can see the first results as severity of the problem and one’s health condition differs from person to person. But this is dependable herbal diabetes powder to control blood glucose levels and also suppress side effects of the problem in a short time. How long do this powder take to show its effects? It is recommended that to gain maximum benefits one should use this powder for at least 3 to 4 months regularly. Diabgon powder control reduces intensity of the problem which is not a part of any other diabetes treatment. It affects root cause of the problem which is lesser or poor quality of insulin secretion. 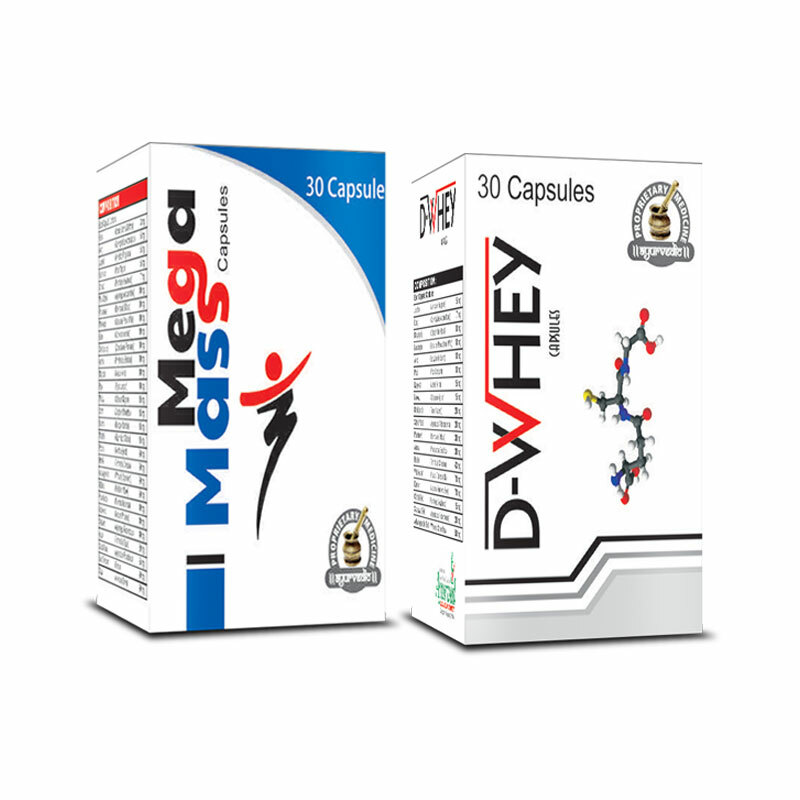 It deals with side effects of the problem too efficiently and helps immensely in allowing a person to follow dietary regimen. All these benefits make it a perfect choice for controlling diabetes. I am using this herbal powder since 2 months, I liked this product. After its usage my sugar level has balanced a lot and not only that I also feel active and energetic whole day. This product is VERY safe to use and really helps to keep your diabetes under control. I have been taking this product for a while now. It is absolutely great and free from any other side effects.